Join us and the Theodore Roosevelt Inaugural Site as we stroll along Delaware Avenue, tour several historic landmarks on Millionaire’s Row, and sample brunch fare to celebrate spring! Buffalo, like you've never seen before. 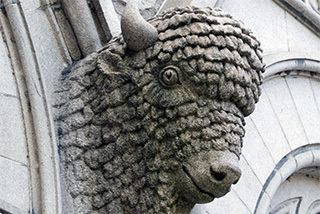 More than 30 architecturally and culturally significant downtown buildings in downtown Buffalo will open their doors to visitors for free public access as part of Doors Open Buffalo! 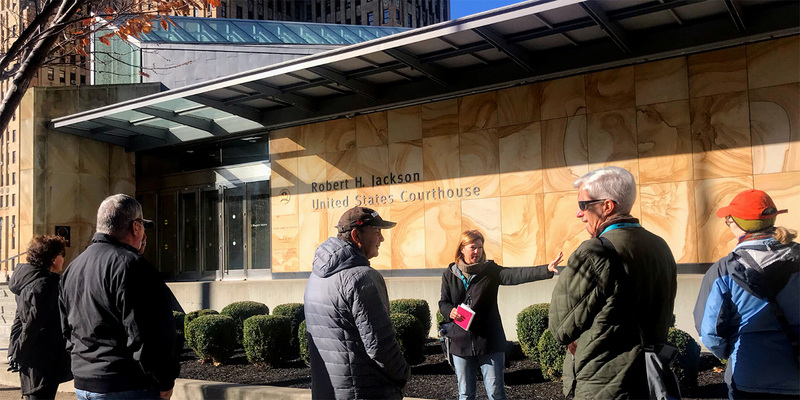 Our Spring Docent Training Class takes place over two weeks from April 29 to May 10 on weekday mornings – new docents will learn the Best of Buffalo Downtown Walking Tour to give during the summer tour season. Our popular Downtown Food Tour on Chippewa Street is back for 2019, with regularly scheduled tours on Saturdays and private group tours available on Tuesdays and by request. 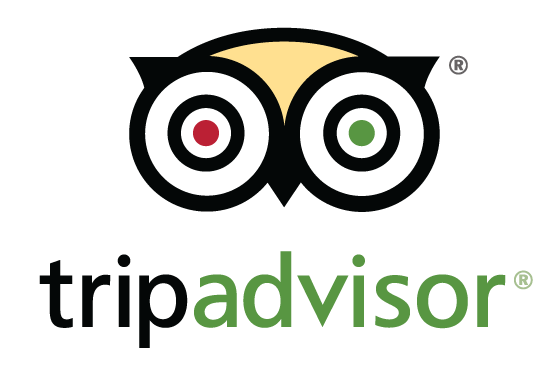 Give the Gift of Tours! With over 70 different tours to choose from, gift certificates for our tours make the perfect gift! Our online gift certificates are delivered to your email and may be redeemed for any Explore Buffalo tour or event. Do you remember your first time inside the Ellicott Square Building, Goldome Bank, or City Hall? 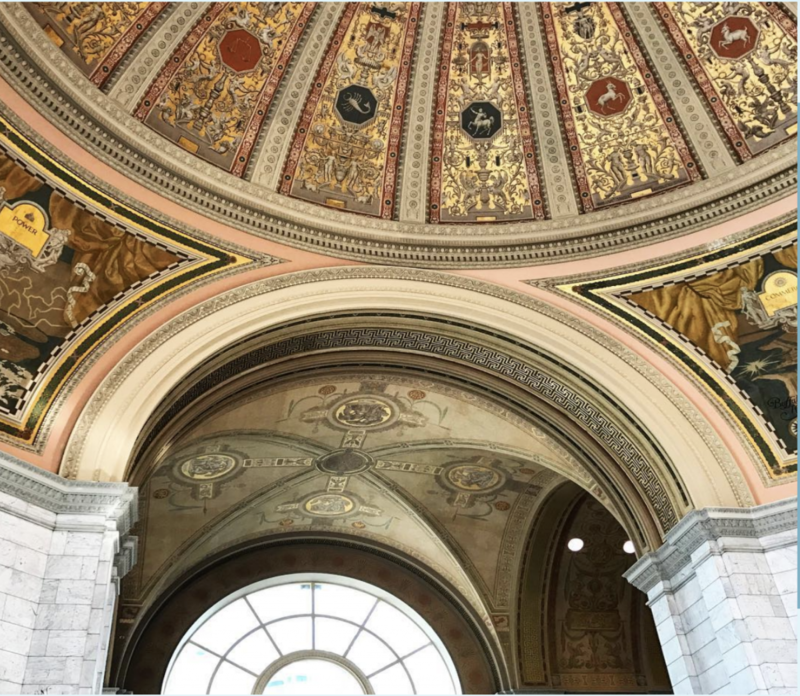 Imagine the excitement and curiosity students feel when they get to see and learn about these buildings on an Explore Buffalo School tour. Please, consider a donation to help continue our education programs. Your support, through the Corporate Partnership program, enables Explore Buffalo to continue to grow and promote Buffalo by providing a variety of exciting and high-quality tours and events for diverse audiences.